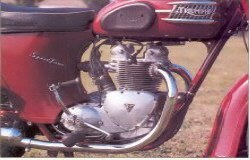 TRITON 750cc T140 engine 1976. 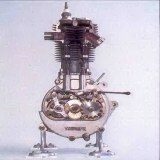 TRITON 650cc T120 engine 1972. 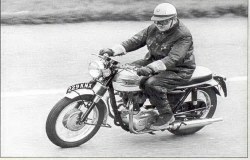 TRITON 650cc 1958. 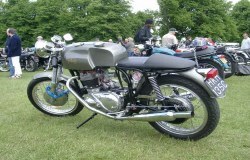 TRITON 750cc slimeline 1960. 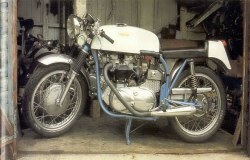 TRITON Dresda 750cc Barelona 1965. 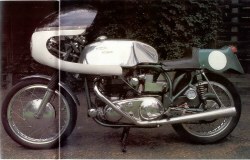 TRITON Dresda 750cc triple 1969. 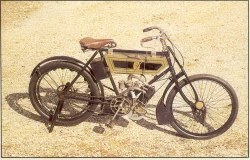 TRIUMPH 2-5hp JAP motor 1903. 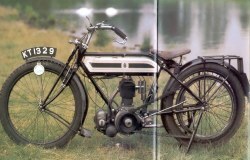 TRIUMPH Roadster 3-5hp 1910. 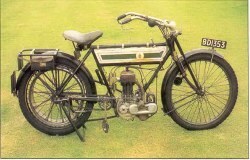 TRIUMPH 3-5hp 499cc 1912. 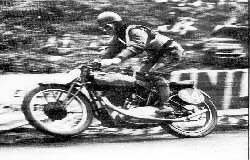 TRIUMPH TT 499cc IoM 1913. 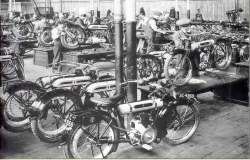 TRIUMPH works Priory St Coventry 1915. 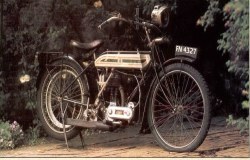 TRIUMPH 550cc model H 1919. 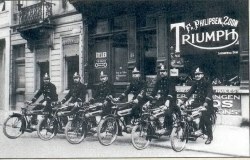 TRIUMPH Belgian police 1921. 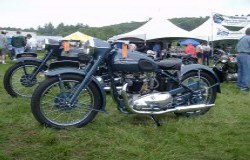 TRIUMPH 550cc 1929. 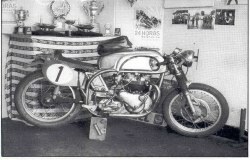 TRIUMPH twin IoM TT 1934. 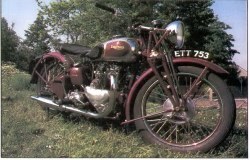 TRIUMPH Tiger 80 single 1936. 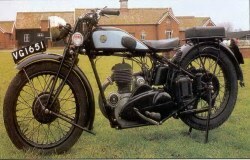 TRIUMPH 500cc Speed Twin 1939. 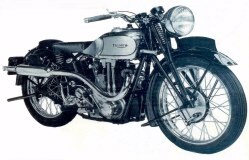 TRIUMPH 500 Tiger 90 1950. 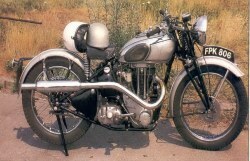 TRIUMPH Thunderbolts 1953. 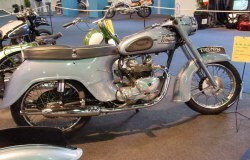 TRIUMPH 3TA 350cc 1953. 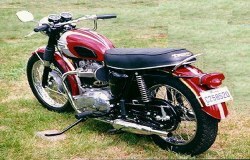 TRIUMPH 650cc Thunderbird 1954. 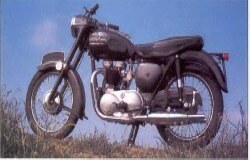 TRIUMPH 650cc Speed Twin 1956. 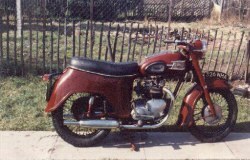 TRIUMPH 5TA Speed Twin 1959. 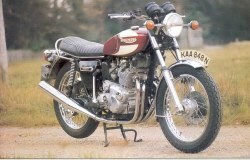 TRIUMPH Bonneville 650cc 1964. 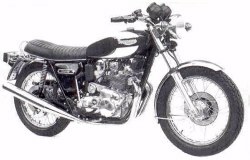 TRIUMPH Bonneville 650cc 1972. 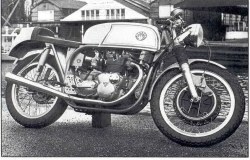 TRIUMPH Trident 750cc triple 1975. 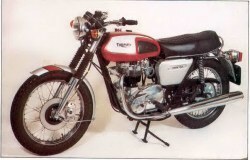 TRIUMPH T140V Bonneville 1976. 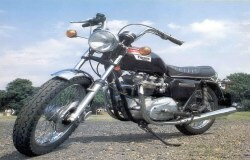 TRIUMPH Bonneville 750cc 1978. 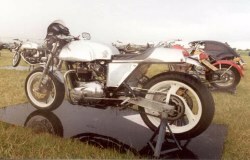 TRIUMPH Tiger 750cc 1978. 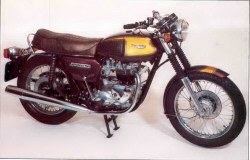 TRIUMPH Trident 750cc triple 1978. 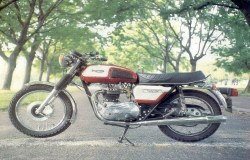 TRIUMPH TR7RV Tiger 750cc 1978.